One of the most powerful fundraising tool you have is your story. It must be strategic and impactful. Your story is one of your basic building blocks for achieving your money goals. In this Six week intensive, you will learn what makes a good story; and how to craft a story with a human connection that is strategic, and impactful. 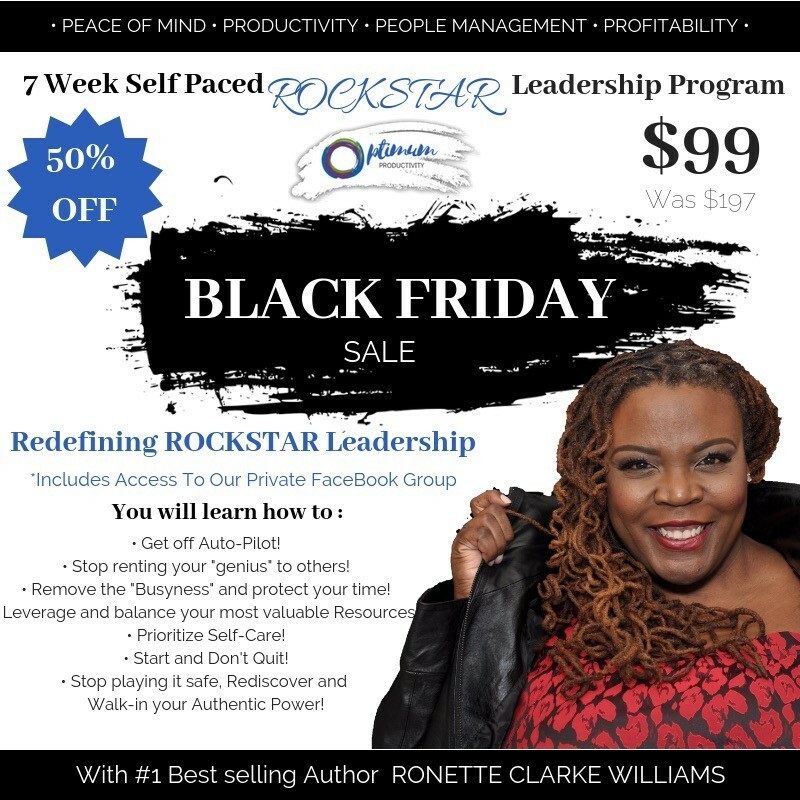 Sandra Chaney is a bestselling author, expert grant strategist, life strategist and coach speaker from New York with more than 20 years of experience with helping non-profits get the money they need. Sandra’s bestselling book, The Inside Secrets to Getting Money for Your Non-profit is getting rave reviews. 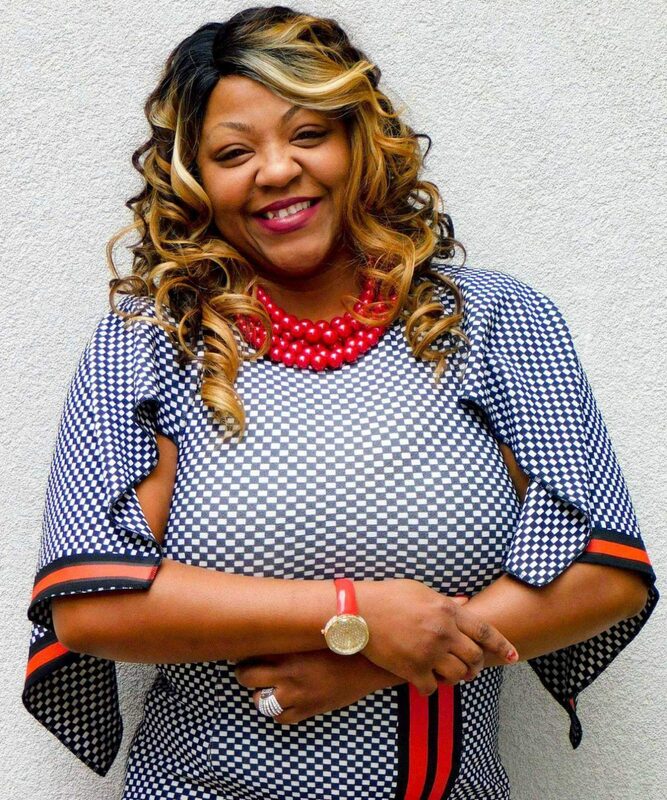 SANDRA CHANEY wants every non-profit organization to succeed, that’s why she is ready to share her knowledge and expertise to help you up-level your profit with your non-profit organization. 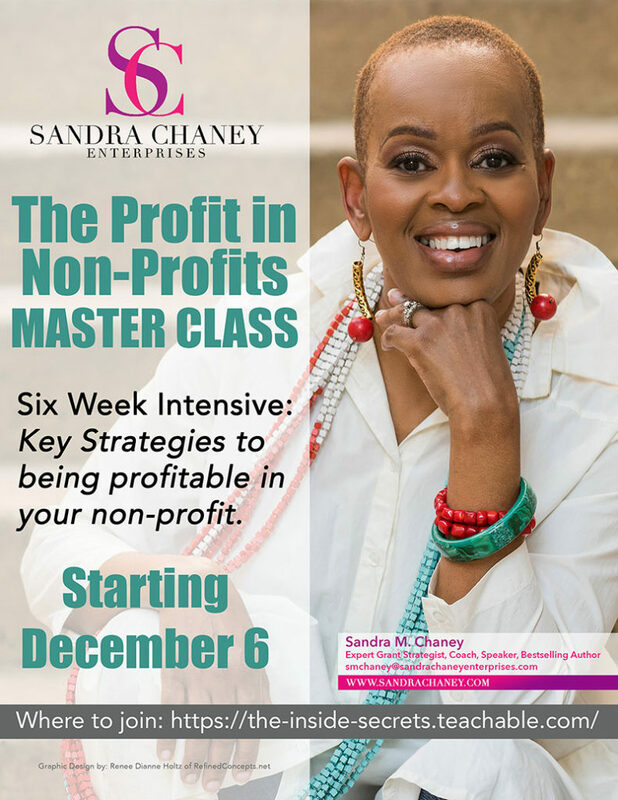 On December 6, 2018 she will begin her 6-week intensive Masterclass, “The Profits in Non-Profits.” This power-packed class will give YOU the inside secrets and everything you need to know to make your non-profit shine.